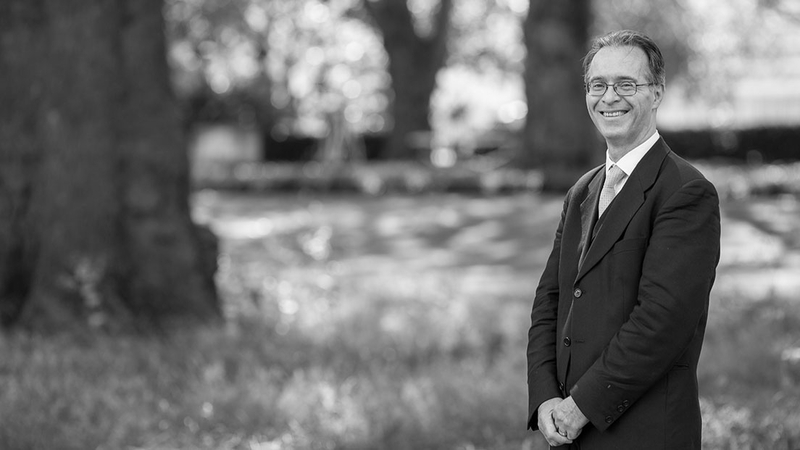 Dr. Stephen Halsall was called to the Bar in 1997 and is a member of Inner Temple and the South Eastern Circuit. Stephen’s Ph.D from University College London’s Institute of Education is entitled ‘Being a barrister’ and focusses on the professional and educational development and identity formation of those in training preparing to be barristers. It is configured so as to provide a conceptual bridge between barristers’ professional training and educational academic expertise, facilitating an intellectual dialogue between those two areas of professional knowledge within the context of theories of social learning and theoretical understandings of what it is to be a legal professional. As an academic lawyer on the BPTC he is recognised as a Fellow of the Higher Education Academy. He is also the Head of Academic Tribunals at The City Law School (formerly the Inns of Court School of Law) and is responsible for investigating plagiarism allegations and often for chairing the determinative tribunal panels. In 2005 Stephen was nominated for the Law Teacher of the Year Award – a national award given by the Association of Law Teachers. Stephen also teaches Advocacy Skills to Inner temple Pupils and was until recently a non-bencher member of Inner Temple ATC, he is an IATC Accredited Advocacy Trainer. He has also taught English Law to judges and lawyers from the Peoples’ Republic of China and teaches U.K. constitutional law to undergraduates. A practitioner in Criminal law, Stephen has also been active in assessment training and as an external appeals panel member for the Chartered Institute of Arbitrators. Stephen is an experienced trainer in Criminal Litigation and Evidence, Criminal Advocacy, Conference Skills and Advanced Criminal Litigation and also has extensive experience of teaching Opinion Writing, Drafting, Civil Advocacy and Negotiation Skills, at The City Law School. Stephen was previously BPTC Quality Assurance Coordinator, Coordinator for the Conference Skills Course and Co-ordinator of the City Law School’s Academic Support system.